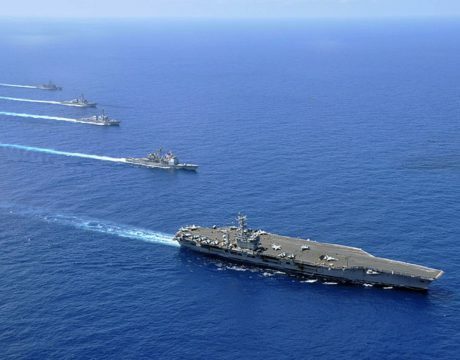 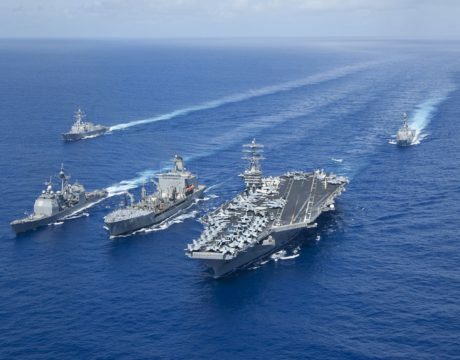 The US Navy is pressing toward a major organizational change that could strip US Pacific Fleet of some or all of its functions and consolidate that power under US Fleet Forces Command on the East Coast. 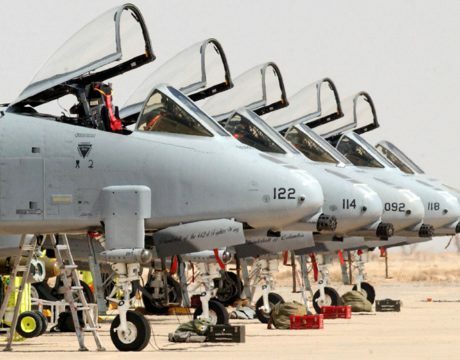 Older US Air Force jets — the A-10 Thunderbolt II and the F-15E Strike Eagle — are leading the air war against the Islamic State. 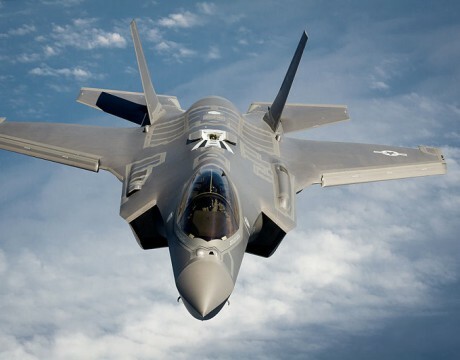 Military fighter-attack jets, bombers, and drones have dropped more than 67,000 bombs since the 2014 start of Operation Inherent Resolve. 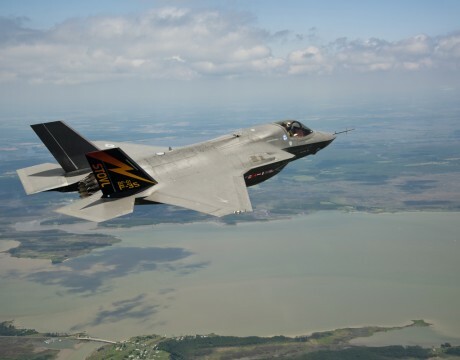 An oversight group finds the F-35 may not be suitable for combat before 2022, reports DoDbuzz.com.